LeapFrog, is an educational entertainment company that designs, develops and markets technology-based learning products and related content for the education of children from infancy through grade school. 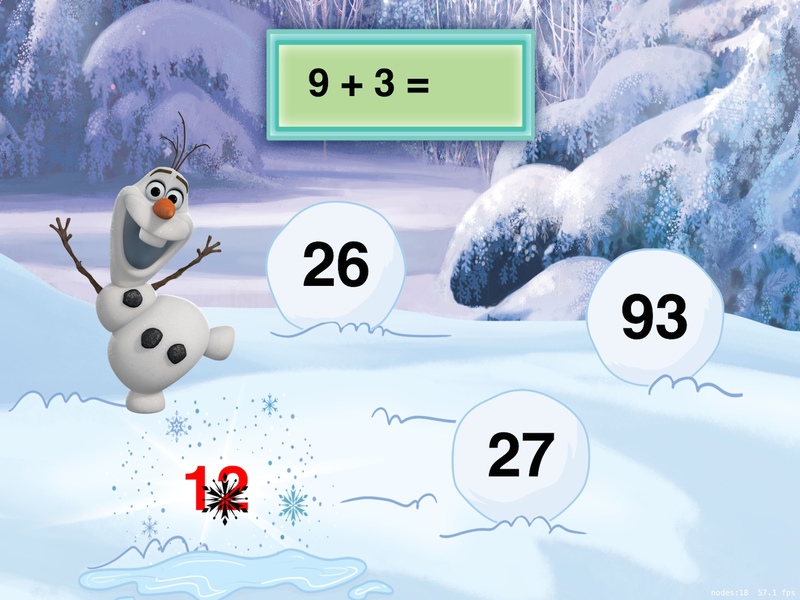 Based on Disney’s Frozen fantasy film, the goal was to create a game that would encourage children to point, jump, swipe and wiggle, teaching and reinforcing the learning through movement. Development of the SpriteKit-based iOS adventure game with support of external game controllers, utilizing iPad optical front camera capabilities to recognize their positioning and movements. 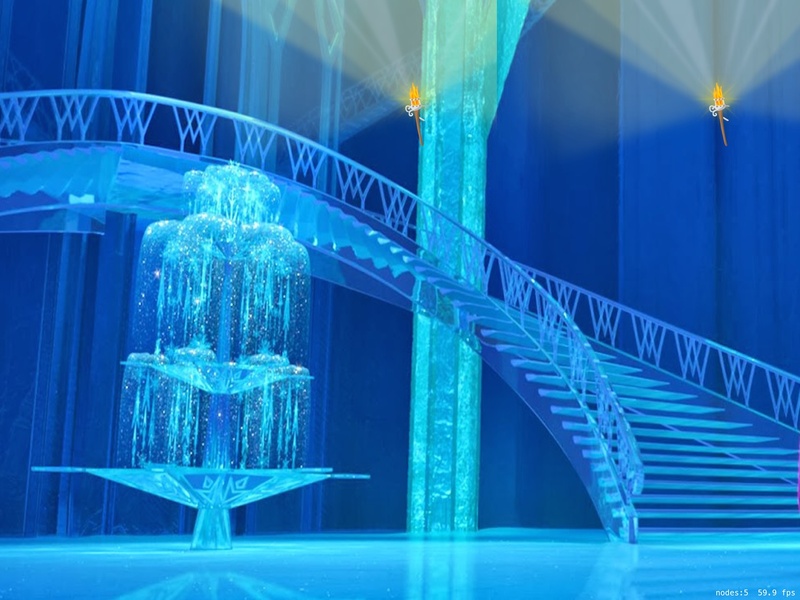 An action figure- sized version of Arendelle is used to turn, flip, rotate and avoid obstacles. Advanced computer vision algorithms are employed to project the toy movements onto the iPad screen. iOS, Cocoa Touch, SpriteKit, OpenCV, OpenGL ES, Objective-C, Objective-C++, C++. 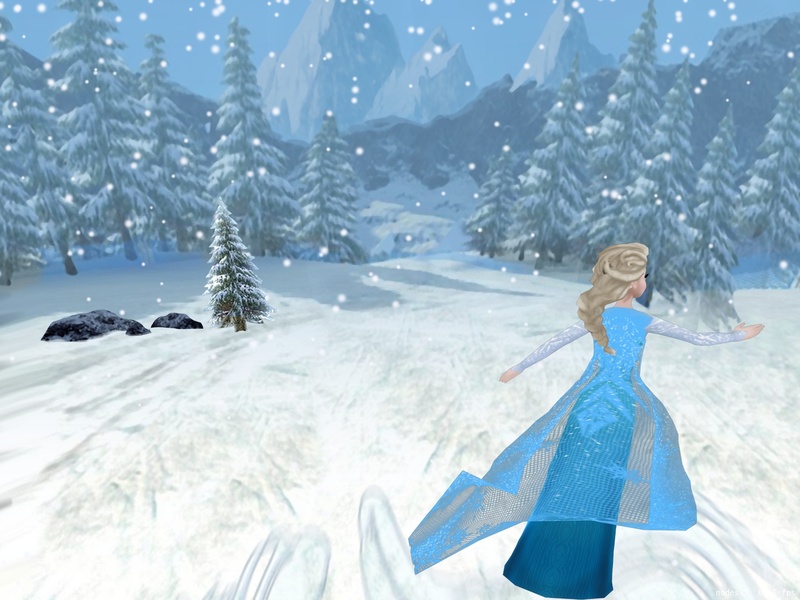 The Frozen game was developed for iPad. 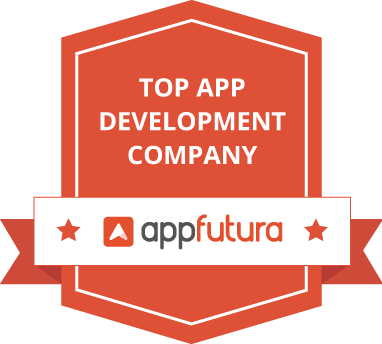 Exaud has some of the most competitive rates on the market for mobile app development.